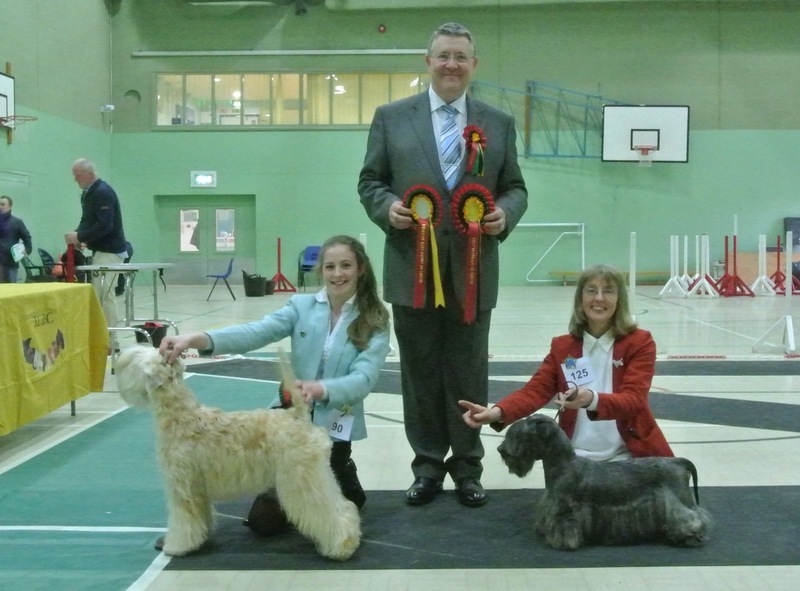 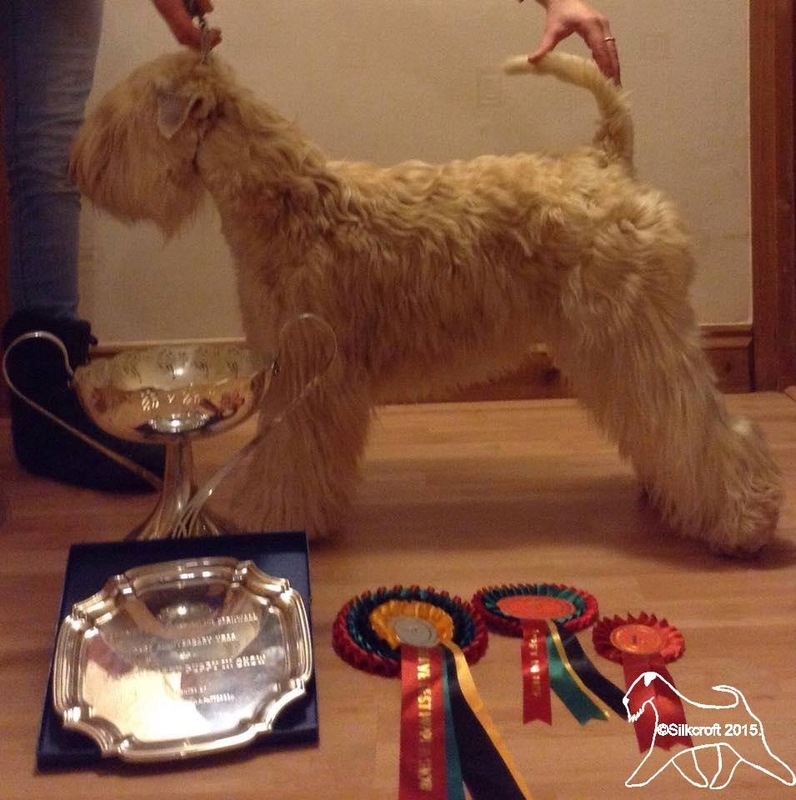 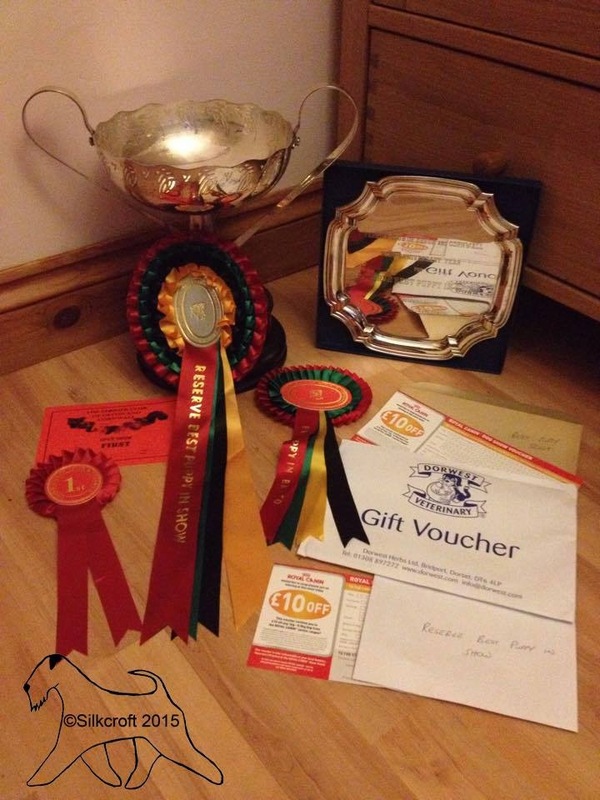 Silkcroft Sky Full Of Stars, Lola, handled by Harriet Billingham completed a very successful weekend for Team Silkcroft by winning at the Terrier Club of Devon & Cornwall open show (15th February 2015). 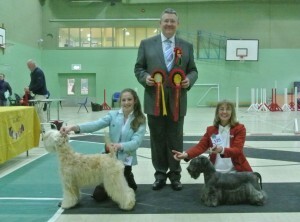 Judge Tom Mather awarded Lola Best Puppy In Breed. 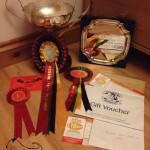 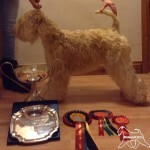 Lola then went on to win Reserve Best Puppy In Show.